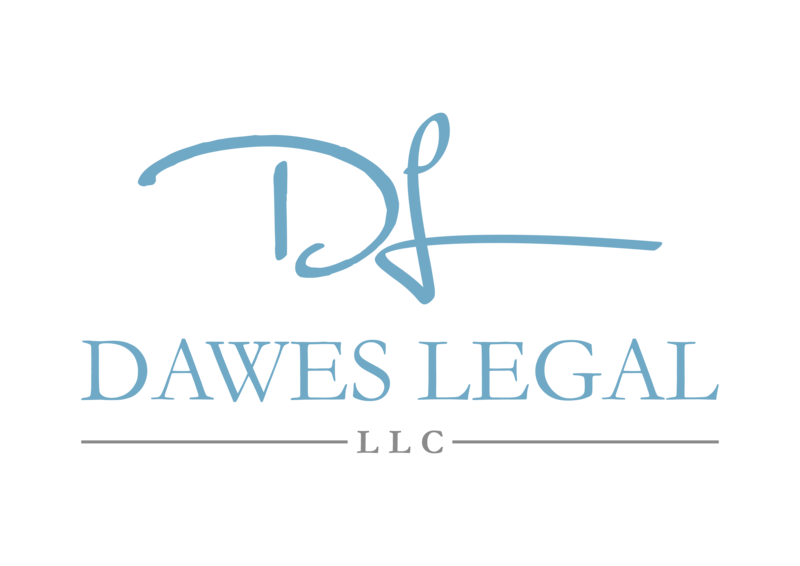 Thank you for choosing Dawes Legal, LLC. 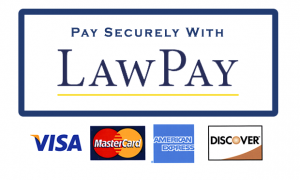 Your online payment is safe and secure. Please contact us with any questions.